Dozens of advocates, consumers and vendors of the botanical drug kratom traveled to Washington, D.C., last week, hoping to preserve access to an herb they say has improved and even saved lives. The week of advocacy began last Tuesday with a rally outside the U.S. Capitol building and continued across three days of meetings with legislative aides. 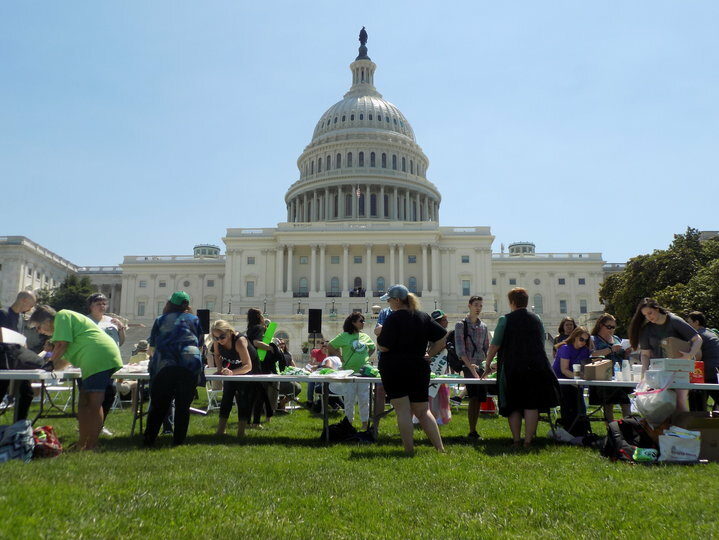 Participants took the opportunity to share their personal experiences with kratom and educate congressional staffers on issues around a federal proposal to ban the herbal supplement, a move that would criminalize a treatment that many users say they prefer over prescription drugs. Organizers said many of the Hill staffers they met with had heard about kratom, a psychoactive herb derived from the leaves of a Southeast Asian tree related to coffee, which hadn’t been the case during previous appointments. But they admitted it would be a constant battle to counter “misinformation” from the U.S. Food and Drug Administration, which has sought to portray kratom as a deadly opioid, even as many doctors and scientists say that likely isn’t true. 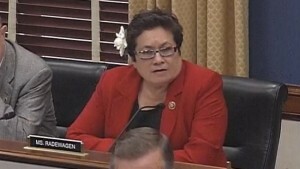 They also challenged the FDA’s presentation of 44 deaths that it claims were associated with kratom. As HuffPost has reported, almost all of the cases cited by the agency involved the use of many different substances ― as many as 9, according to one autopsy. One alleged kratom-associated death involved an individual who was killed by a gunshot wound to the chest. Another died by suicide. 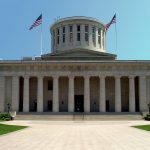 The week’s events marked the latest chapter in a protracted battle over the legality of kratom. The federal government has appeared intent on imposing a ban, despite vocal opposition from advocates and other experts who say the move would heap additional misery on kratom users, many of whom suffer from serious medical conditions that they’ve been unable to effectively treat with more traditional medications. Kratom products are sold in the U.S. as herbal supplements, meaning they’re subject to few federal regulations. Six states have already banned kratom, using many of the same arguments the federal government is now putting forth. 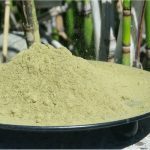 Industry groups estimate there are between 3 to 5 million kratom users nationwide, who commonly take it in powder form, often contained in capsules or brewed in tea. 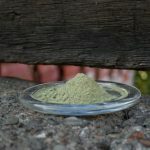 Users regularly tout kratom for its mood-enhancing qualities, as well its stimulant or sedative properties, which can vary depending on the dose and strain. Researchers have called that computer model’s accuracy into question and argued that the “opioid” label is so broad and obvious that it’s meaningless. Compounds can interact with opioid receptors in a variety of ways, and not all of them involve the harmful side-effects that have made the opioid epidemic such a deadly and addictive problem today. In fact, while kratom’s active ingredients ― mitragynine and 7-hydroxymitragynine ― do appear to activate opioid receptors, initial studies have found that they do so without triggering the sort of severe respiratory depression associated with fatal opioid overdoses. Scientists and doctors have called for further research into kratom’s potential benefits and risks amid the broader search for safer painkillers.